Your one stop shop to every Luxury Explorer Conversion Van in Colorado. 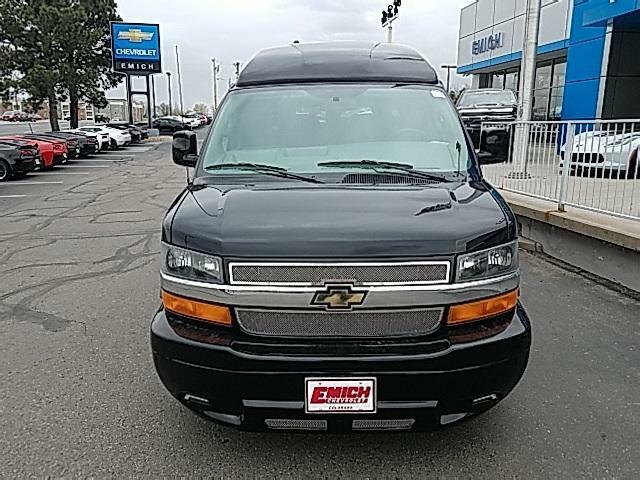 Choose from Chevrolet Express Van Conversions, GMC Savana Conversion Vans or the All new Explorer Luxury Transit Van. Hightop, Lowtop, 7 or 9 passengers all at the bgest prices in the USA Guarenteed. 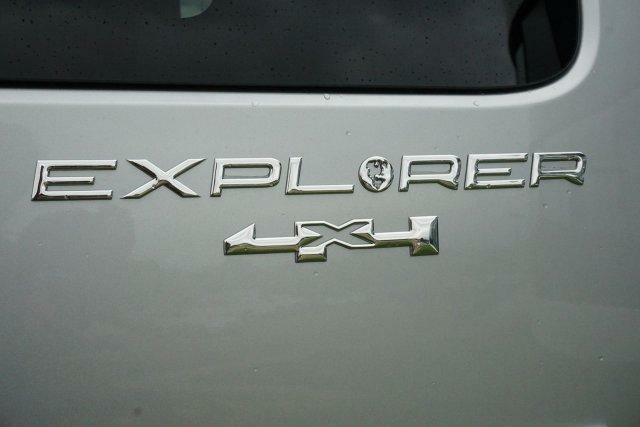 4X4 Explorer Vans are also available. If you don't see what you want , no problem....custom orders in about 2 weeks. 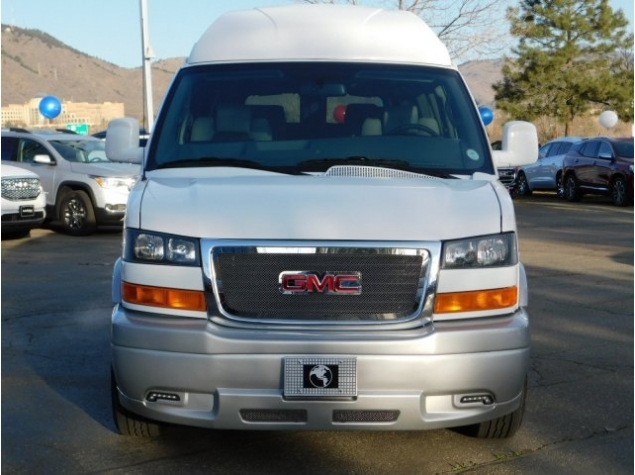 Questions about any of these vans Contact Gary Miller at 408 348 7666 or contact Gary for pricing and information. 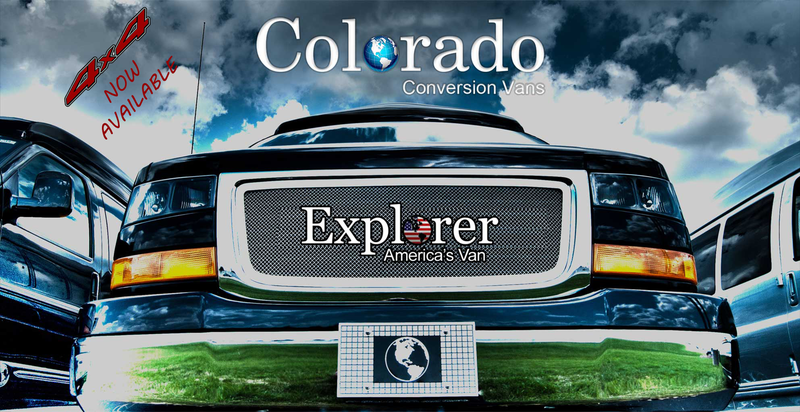 Colorado Van Conversions takes pride in showcasing Explorer Conversion Van Dealers inventory in the Colorado. Whether you live in Denver, Boulder, or Colorado Springs. Explorer Van dealers have a great selection of new conversion vans always available. We have a custom conversion van that is perfect for you and your family. From luxury high top vans to mobility vans with wheel chair lifts. 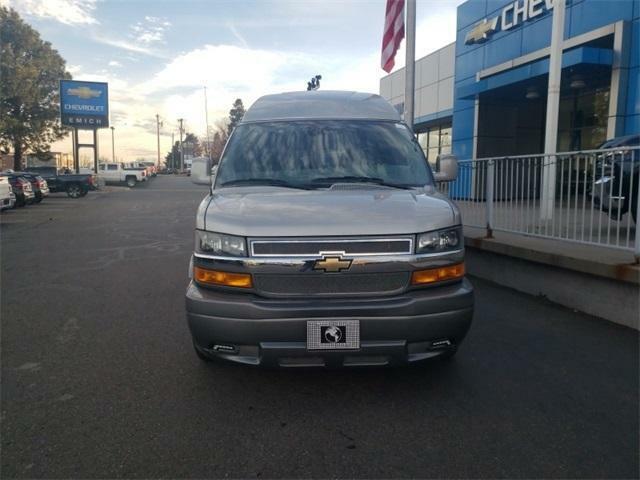 2WD, 4x4 4 wheel drive, 7 or 9 passenger extended vans. All waiting to be delivered to you at everyday low internet prices... We specialize in Ford Transit, Chevrolet Express and GMC Savana Vans. Conversion vans by Explorer Van Conversions at the very best price. Here at Colorado Conversion Vans we pride ourselves on providing the best vans money can buy. Proudly serving Nationwide plus Denver, Boulder, Colorado Springs and all of Colorado. Email addresses will not be used for any other purpose.